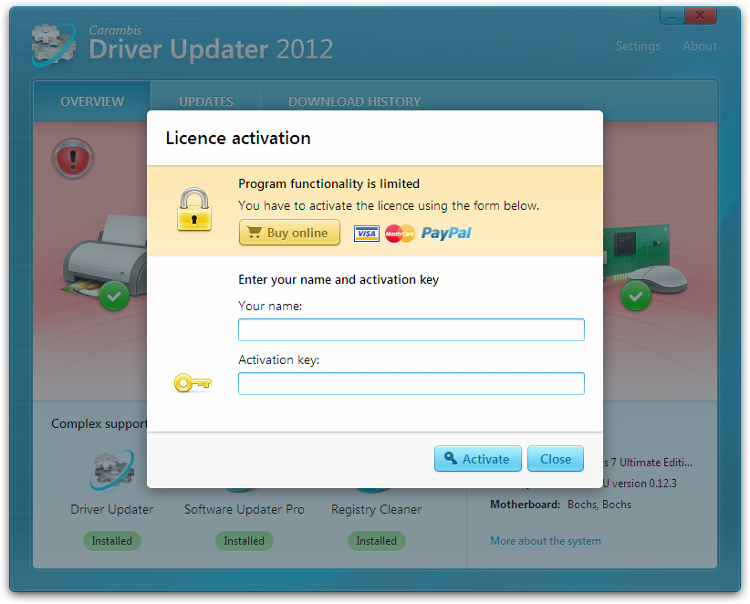 The program activation will start immediately after you fill the all details (your full name and license key) into the activation form. Important! It is necessary to have a stable Internet connection during the activation.